If you don't see your question below, please go to the Contact Us page to submit your question. Is SOlar Energy economically viable in the northern Plains? Yes. 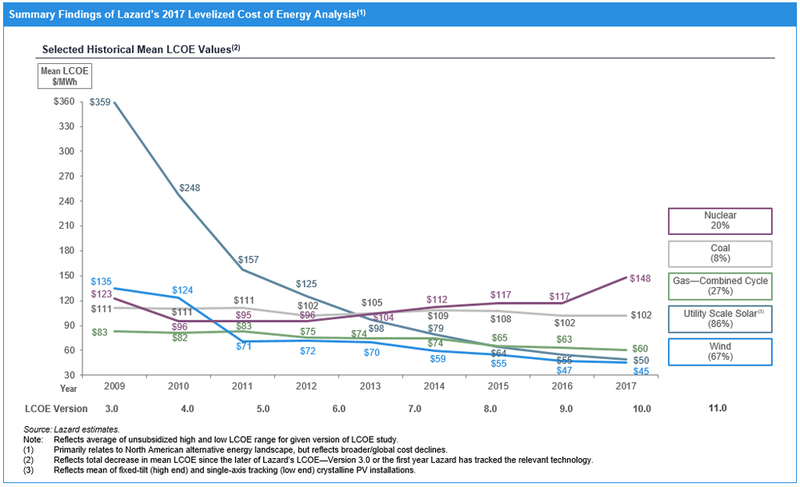 Over the last 10 years, solar energy has become increasingly cost competitive with traditional energy generations methods due to falling system component costs and increased efficiency measures. See this link for citation, or visit this website.